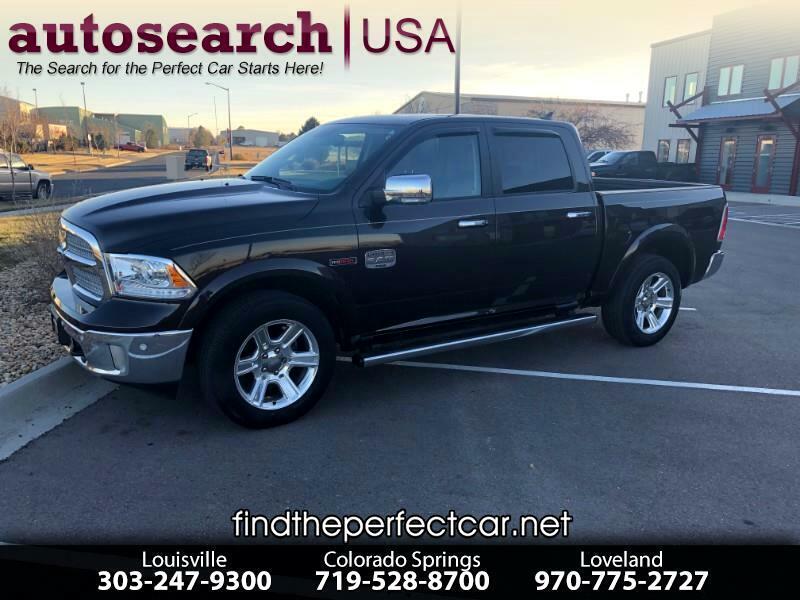 If you are interested, please email btodd@autosearch-usa.com or call our Loveland office at 970-775-2727 or 970-817-0398 and ask for Brandon. If you need financing, we can get you set up with one of our many lenders. We also have fantastic warranty plans for gas and diesel vehicles. If this truck isn't the one for you we have access to over 300,000 different ones at any given time. Please note Auto Search USA now has three locations along the front range: Louisville/Boulder, Colorado Springs, and Loveland. Vehicle can be transferred to any of our locations for your ease of viewing, but please call first to set up an appointment to ensure the vehicle is ready, available, and waiting for you when you arrive! All prices exclude tax, tags, & title. Listed price includes D&H fee of $499 & a Documentary fee of $99 on all vehicles except motorcycles. Motorcycle prices include D&H fee of $99 and a Documentary fee of $99. All vehicles have been checked for recalls. Call today to set up your personal showing!